Conrad Rocks! 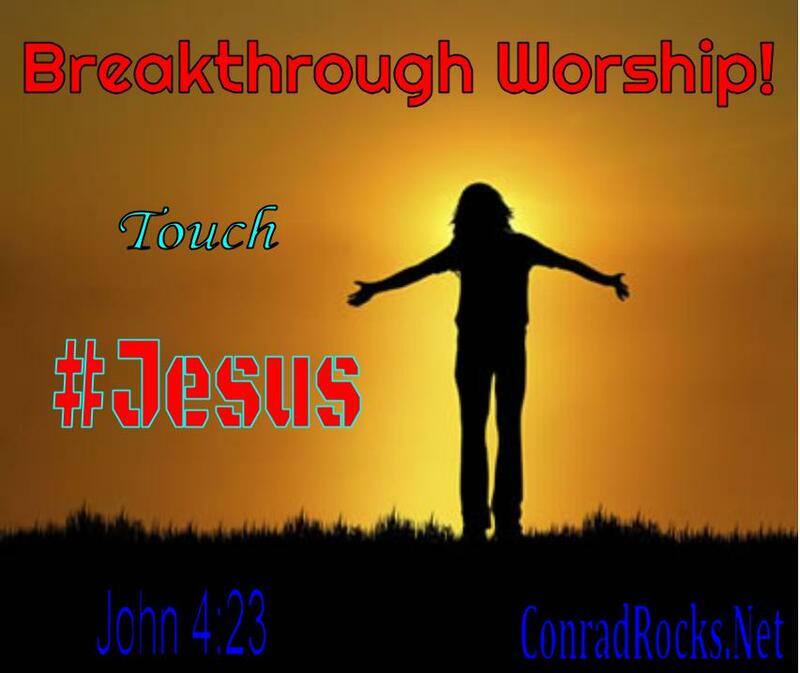 : Breakthrough Worship - Vision! God is speaking NOW! Breakthrough Worship - Vision! God is speaking NOW! Today's Podcast stems from a vision during worship on 3-1-2015. Do you need breakthrough in your family, community, church, prison, or whatever? God is talking about True Worship. Breakthrough Worship.